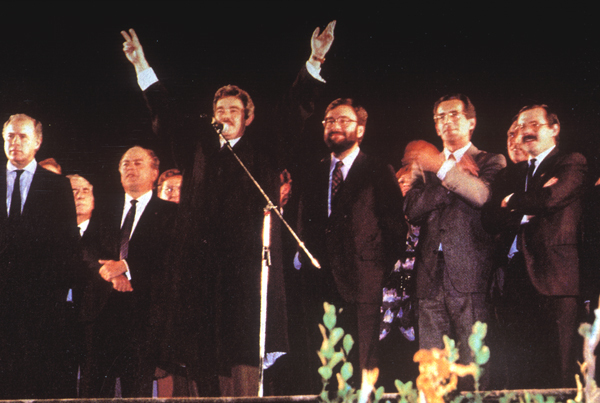 The bid process for Barcelona to host the XXVth Olympiad of the modern era began on 31 January 1981, when Narcís Serra publicly announced the city’s will to put itself forward as a candidate. 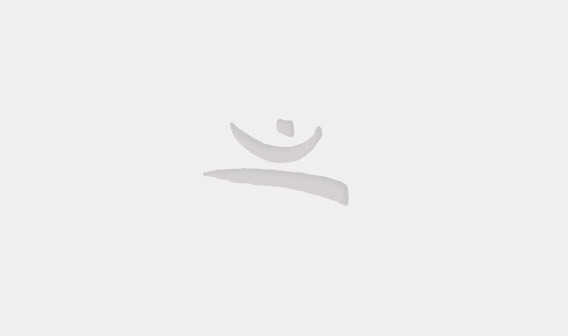 That process lasted until Barcelona was nominated the host city of the 1992 Olympic Games on 17 October 1986. 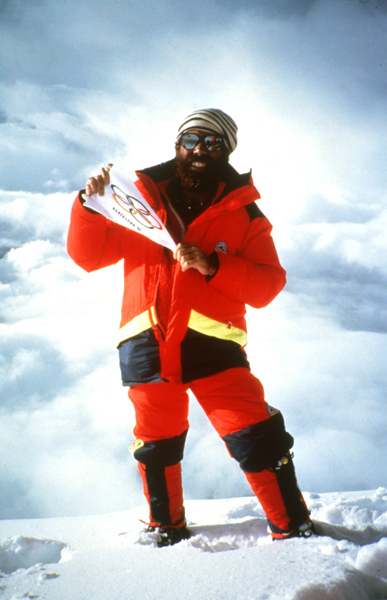 The first bid document was drafted in 1982. 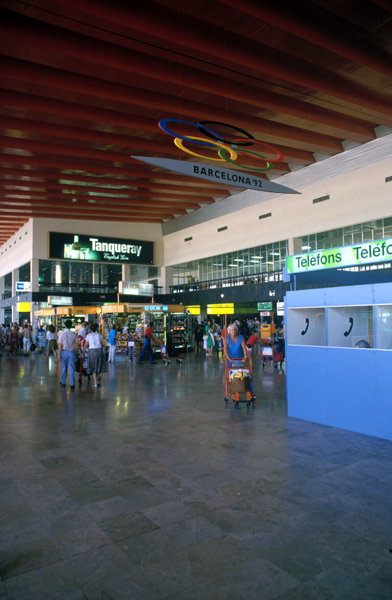 It took the form of a book entitled Barcelona pretén els Jocs de 1992. 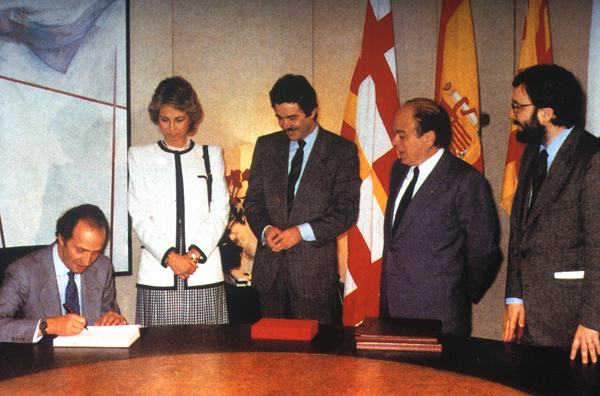 In 1983, the first projects commissioned by the then Mayor of Barcelona Pasqual Maragall got underway. The bodies responsible for drafting them were the City Council’s Olympic Office and the Olympic Bid Board, with the institutional representation of Barcelona City Council, the Government of Catalonia and the Government of Spain. The Office was the executive body of the Olympic Bid Board in two respects: the coordination of all city preparation and urban planning projects, such as those specifically targeting the organisation of the Olympic Games, and the drafting of the Candidature Dossier in consequence. 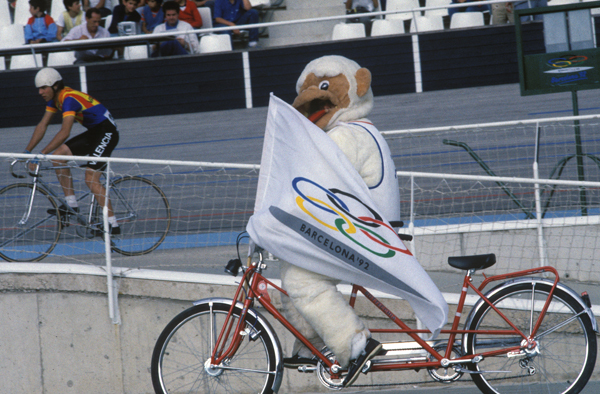 The Dossier was the document that accredited the city’s firm intention and commitment to host the 1992 Olympic Games by providing guarantees covering all aspects, from security to historical significance, with urban development, the commitment to Olympic values, and the project’s financial viability in between. 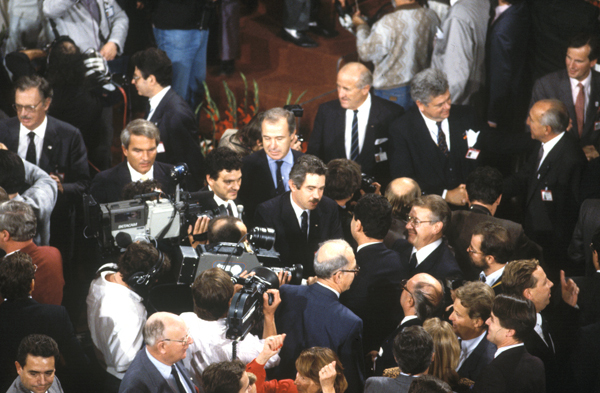 The drafting of the Dossier was completed in 1986, ready for it to be submitted on 1 March in Lausanne by Pasqual Maragall. It was made available to the media a fortnight later. 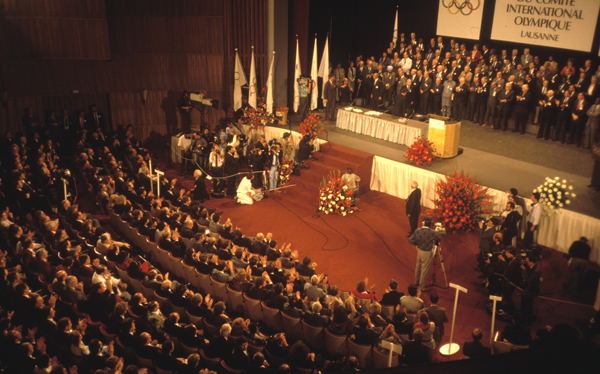 After Barcelona had gone through to the final round of the bid process alongside Amsterdam, Belgrade, Birmingham, Brisbane and Paris, it was at the 99th Session of the International Olympic Committee (IOC) being held in Lausanne where, on 17 October 1986, Juan Antonio Samaranch announced that Barcelona had won the bid to host the Games of the XXVth Olympiad of the modern era. The final bid strategy aimed at winning involved a public relations campaign in support of Barcelona’s bid around the Swiss city, with a major institutional presence at trade fairs and exhibitions. The goal was to create a highly favourable atmosphere. 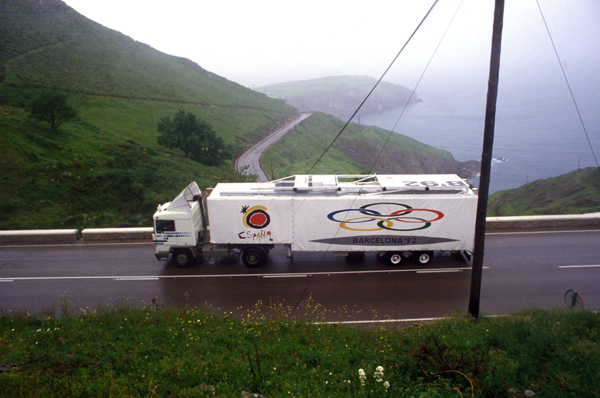 One of the physical elements of the campaign that stood out most was a map of Europe on which all the cities bidding to host the Olympic Games lit up, spread throughout the continent and where visually had an imbalance regarding Spain, because there had never held the Olympic Games and, therefore, was dark. After being awarded the Olympic Games, Barcelona, the IOC and the Spanish Olympic Committee entered into an agreement to sign the Olympic Charter and formalise the main obligations stemming from that award. This meant that Barcelona had to undertake specific commitments to the Olympic Family, which had to be dealt with in accordance with the IOC’s stipulations. 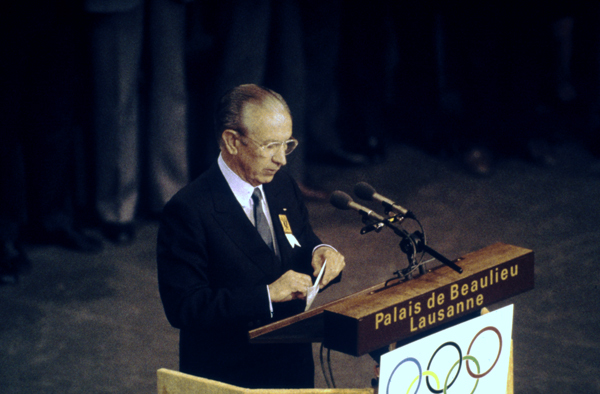 A series of financial and commercial obligations was also established, such as the fact that 3% of the profits obtained from the exploitation of Olympic symbols and signs had to be transferred to the IOC. Once the Olympic Games had ended, other obligations included the submission of the whole information technology system to the IOC and the production of an Official Report. All of the above issues were laid down on the understanding that a local organising committee would be formed within a six-month period. 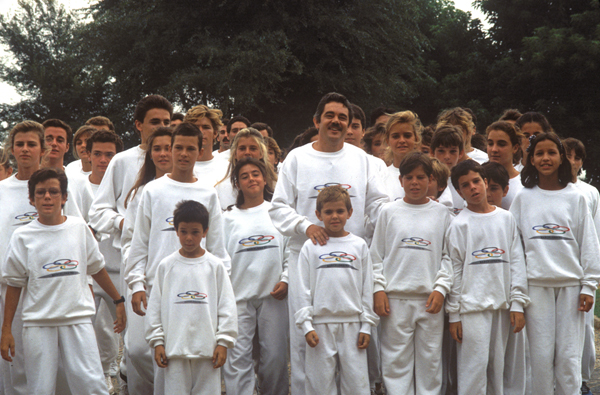 That committee was, of course, the Organising Committee for the Barcelona’92 Olympic Games (COOB’92).